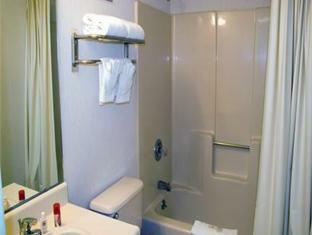 Best Western Country Suites Indianapolis, Hotel null. Limited Time Offer! 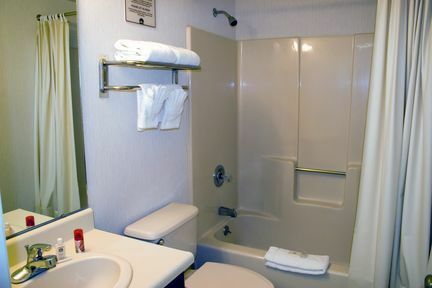 Best Western Country Suites. 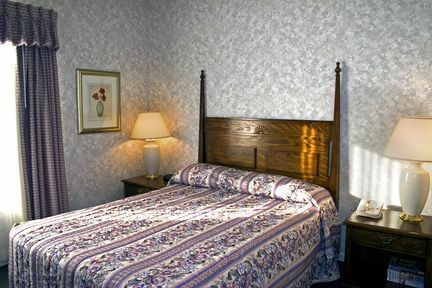 "Best Western Country Suites" has received 2 stars. 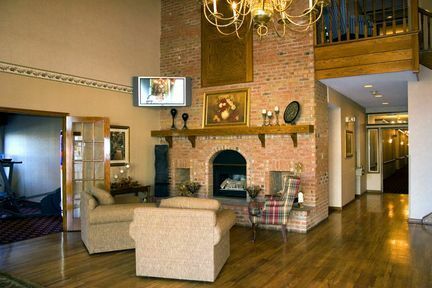 It is an ideal pied-a-terre from which you can discover Indianapolis. 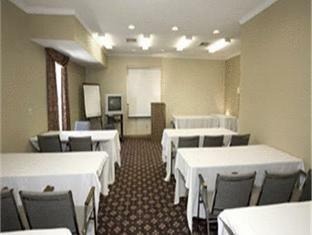 The air conditioning keeps the warm weather outside, always ensuring a pleasant temperature in the rooms. 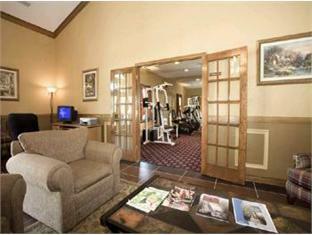 For guests who fancy sporting activities, the residence offers golf. 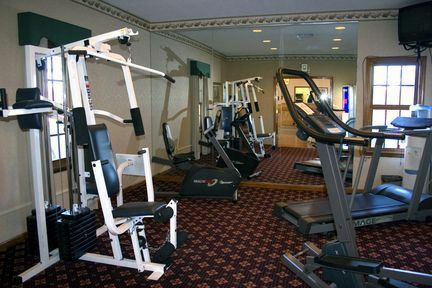 Furthermore, there is a gymnasium where guests have the opportunity to get in some training by themselves. 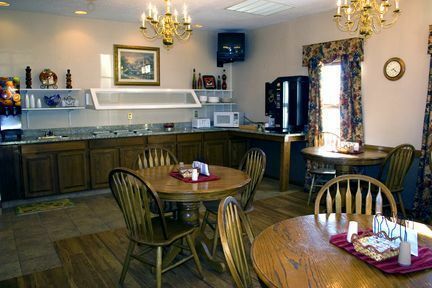 Dinner can be served at the onsite restaurant. In the morning, you have the option to have breakfast, which is included in the price. This hotel provides guests with Internet access. From: Interstate 465. Take Exit 27 to Michigan Road. Go south on Michigan Road for two blocks. 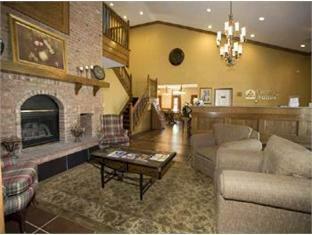 Turn right on West 92nd Street, and the Best Western Country Suites will be on the left after one block. 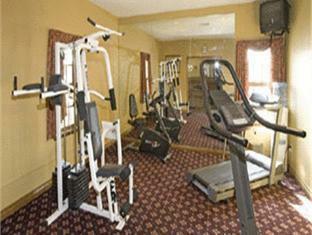 THE HOMEWOOD SUITES BY HILTON INDIANAPOLIS NORTHWEST HOTEL IS LOCATED CONVENIENTLY OFF I 465 AND MICHIGAN RD. 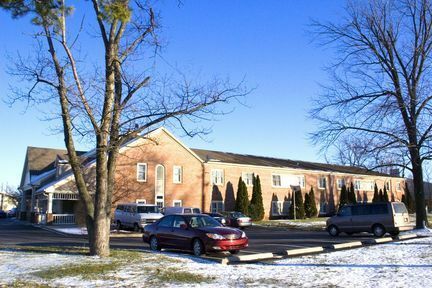 ON THE NORTHWEST SIDE OF INDIANAPOLIS IN WITH EASY ACCESS TO DOWNTOWN INDIANAPOLIS..